Gravity did even better than I (or anyone really) could have possibly expected this weekend at the box office, as the other wide release of the week, the Ben Affleck/Justin Timberlake crime flick Runner Runner, was left to fed sheepishly on the scraps. This and more awaits this week on my brand new column all about, you guessed it, the weekend box office—the Box Office Prognosis. Let’s just dive on in, shall we? Puns aside, Gravity did quite fantastic in its first week of release. Taking in an estimated $55.6 million, Gravity broke a handful of records already, such as highest October opening of all time and highest opening weekend ever for stars Sandra Bullock and George Clooney. The film exceeded pretty much everyone’s expectations this week, with most (even Warner Bros.) expecting an opening in the low to mid 40 millions. The fact that it did $10 million more is a testimate to the word of mouth behind this film, as pretty much everyone who’s seen it has nothing but good things to say about it (me included). The film scored an A- CinemaScore with audiences over the weekend and, adding in the already impressive 98% on Rotten Tomatoes, I expect word of mouth to stick with this one for quite a while, especially with Oscar season coming into full swing. I would be shocked if the film made anything less than $175 million when all is said and done…which is freaking great, by the way. Children of Men barely made its budget back worldwide, so it’s nice to see Cuaron’s latest cinematic treat actually be a success. For once, the people of America did something right when it came to the box office. Woo hoo! 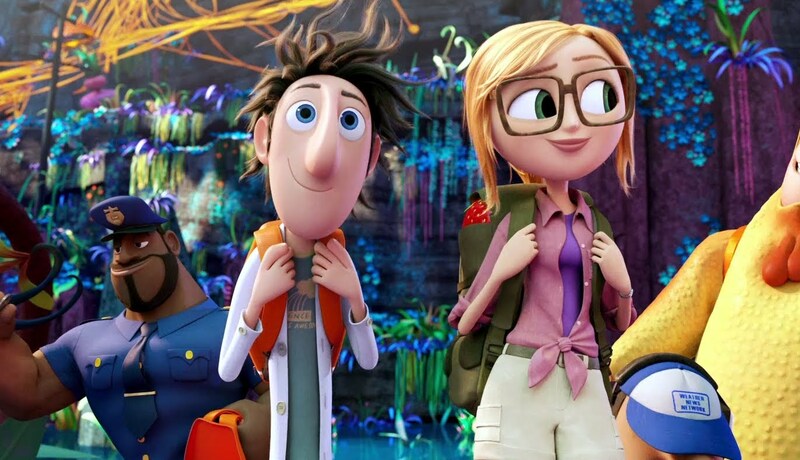 At number 2 for the weekend is last week’s reigning champ, the animated flick Cloudy With A Chance of Meatballs 2. Bringing in another $21.5 million over the past three days, the film has now grossed $60.6 million on its way to a probable take somewhere in the $150 million range. With a budget of just $78 million and what’s sure to be a large take overseas as well, this is another moderate hit for Sony’s animation division. I guess we’ll see if a Cloudy 3 will be in the cards anytime soon. The gap between number two and number three this weekend is pretty substantial, with Fox’s Runner Runner only taking in only $7.6 million, one of the worst openings for a film shown in over 3000 theaters ever. And honestly, I’m not surprised at all—this one was the anti-Gravity, in that word of mouth was TERRIBLE for it (12% on Rotten Tomatoes and a putrid “C” CinemaScore from audiences). And though the marketing and star power alone should have been enough for the film to open in the low teens, I guess there’s only so much a pairing between Justin Timberlake and Ben Affleck can accomplish. I wouldn’t expect anything more than $2o million from this bomb. At number four and five for the weekend are a couple of holdovers: Prisoners and Rush. Prisoners brought in another $5.7 million to equal an overall sum of $48 million, just a couple million more than its $46 million budget. Expect this one to tap out in the mid 60’s to low 70’s range. Rush on the other hand has been doing incredibly weak business, with a second weekend total of just $4.4 million adding to a total cume of just $18.2 million. 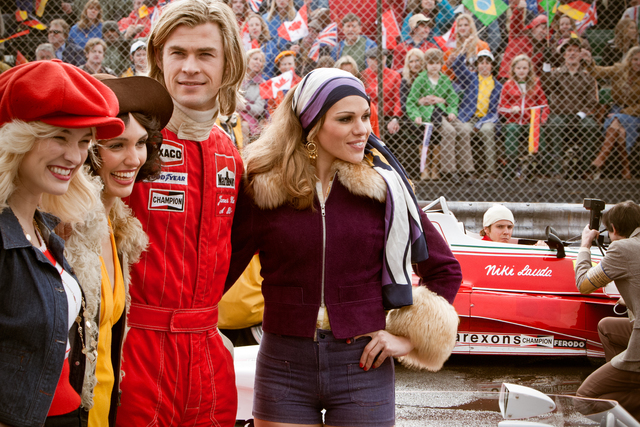 To be fair, Universal is hoping the film get most of its profit overseas, where Formula 1 is a much more popular sport. Because Europe is crazy. My predictions late last week were accurate in terms of order, though I underestimated how succesful Gravity would be and how much of a bomb Runner Runner would be. But hey, I don’t mind being wrong in those two cases. Anyways, that does it for today’s Prognosis! Check back next Monday to see how Tom Hank’s newest film, Captain Phillips, does upon wide release. Will it be able to trump Gravity? We’ll find out then.